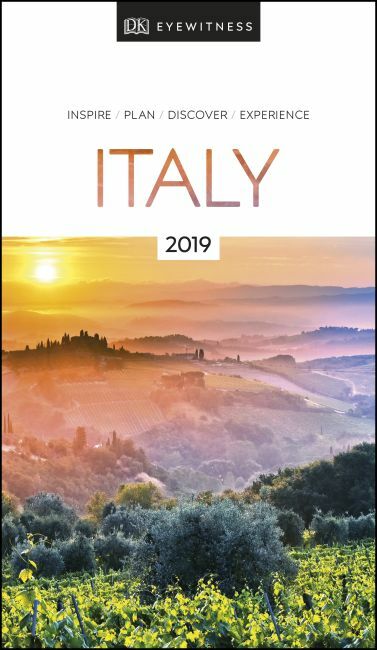 Discover Italy with this essential travel guide, designed to help you create your own unique trip and to transport you to this beautiful country before you've even packed your case - step back in time in Rome, explore the stunning Tuscan countryside, tuck into pizza in Naples or ride the waterways in Venice. The DK Eyewitness Guide to Italy covers the must-see sights and the hidden backstreets, so you won't miss a thing. -Reasons to love Italy: incredible architecture, natural wonders, breathtaking beaches - what will yours be?